The words of James Baldwin, from a character that sadly knows that plenty have had to look at someone they love through glass, or through some restriction or another, few, if any, deserving to have their full hearts clutched by oppressive fists. 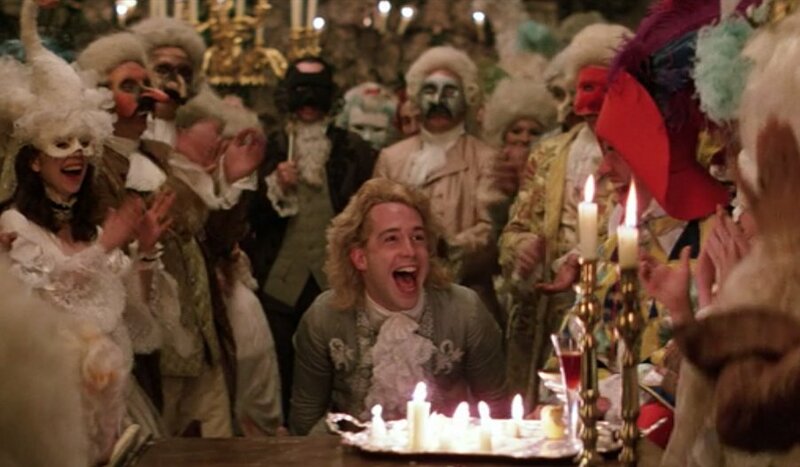 As a writer who felt even harder than he thought and had too many of his own restrictions, it’s hard to blame the writer for his frustrations that ignored that pathos. Writing about the cinema of his time that aimed to show the black experience, socially active author Baldwin only ever found it inadequate. Their feel-good narratives rang false, tripping gracelessly over themselves to reassure and reframe for guiltily ignorant, or ignorantly guilty, white audiences. 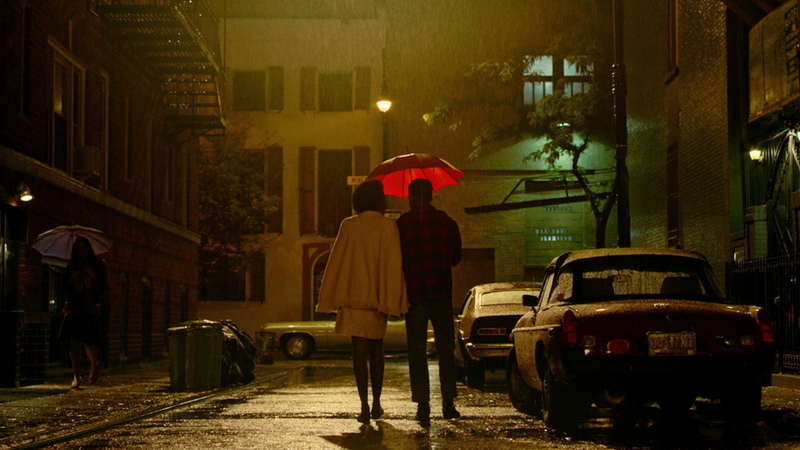 We can’t speak for Baldwin, but in adapting his novel If Beale Street Could Talk, Barry Jenkins has clearly and skillfully endeavoured to present a lived experience that is genuine, lives that feel real, and a lush love story that is all the more enriched by that effort to be genuine. When the Bard gets boring, it’s increasingly appealing to distinguished actors to turn to Winston Churchill for their monologue jollies; “we shall fight them on the beaches” being as suitable for performance as anything Shakespeare ever did. Through various films, such noteworthy performers as Albert Finney, our own Brendan Gleeson, Brian Cox last year and um…Christian Slater, have donned the bowler hat, stuck up a V-sign and gotten down to speechifying, and now Gary Oldman picks up that mantle. 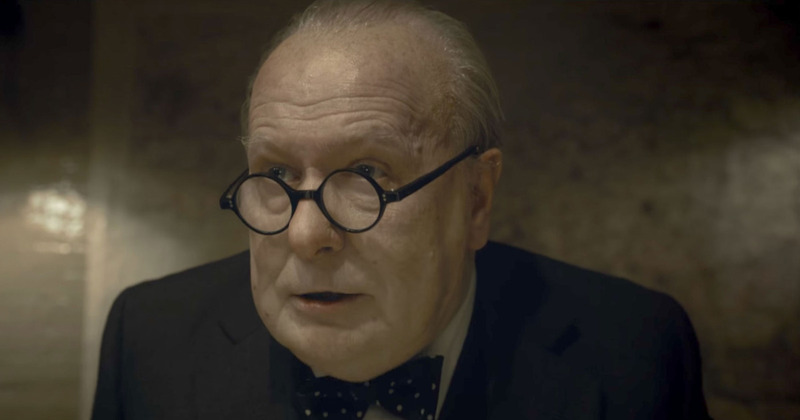 Unrecognisable in impressive make up, Oldman’s turn in Darkest Hour is being put forth as a showcase for the veteran, a big Oscar-grabbing performance in a film that looks, as many do, back at Britain’s ‘darkest hour’ also in some ways as its finest. Let’s not forget, there was literally a film about this exact same time-period titled Their Finest released just last year. Rarely, if ever, do films of this type want to engage with Churchill the racist, the Churchill that sent soldiers into Tonypandy or helped starve India, or set up the Black and Tans and Darkest Hour is no exception, an effort to rouse and court applause and though it’s definitely well-made enough to receive that in some quarters, the film and Oldman’s central performance are both at their best when they tone down the bombast and openly admit just how close Britain came to ruin. Nordic noir is something that Hollywood has been trying to crack for many years. Although movies, novels and TV shows on this side of the pond have slashed their way to nordic noir notoriety, Hollywood’s attempts to produce this type of dark, urban-based crime fiction hasn’t produced many results. Expectations were high, however, when news broke of The Snowman; a Jo Nesbø novel adaptation directed by Tinker Tailor Soldier Spy director Tomas Alfredson, starring Michael Fassbender and produced by none other than Martin Scorsese. On paper The Snowman should be a masterpiece. In reality, it couldn’t be further from one. 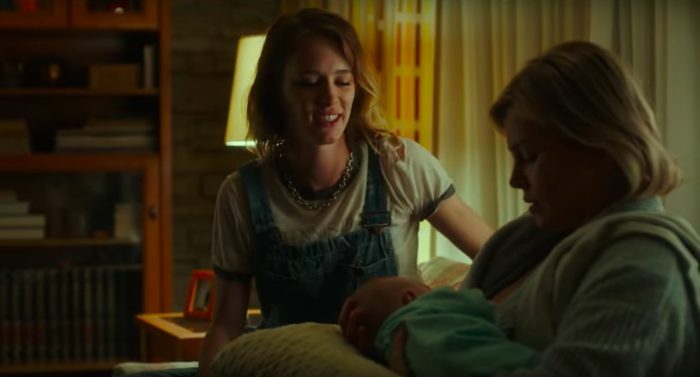 Though the clothes and the music and the specific events make Detroit‘s setting of 1967 clear, it’s shot in a haphazard, shaky manner that suggests that this could be happening right now. The point is pretty clear of course, as the events recreated here, racial inequality, police brutality, an unjust legal system, are still happening right now. Bigelow’s film could just as easily be called Ferguson and while that does make its messages abundantly clear and easy to agree with, it may also be the biggest drawback. Here Bigelow and screenwriting collaborator Mark Boal roll up their sleeves and deliver their cinematic treatise on racism in the United States. There’s anger here to be sure, but it’s an scattergun anger, displeasure at a distance and what that results in is a film that’s unrelenting but unfocused. Are these Bigelow and Boal’s sleeves to roll up?